Election summary. People voted against the career politician that racked up all those million dollar contributions. They voted for the guy that’s never held office that said he’d drain the swamp. They’re mad. We’re all mad. Our government is broken. Everyone sees the big-money corruption in our election system. We the People are not being represented. There’s a long list of issues we’re facing today – healthcare reform, tax reform, education, etc. None of them are going to get fixed until our representatives represent us. 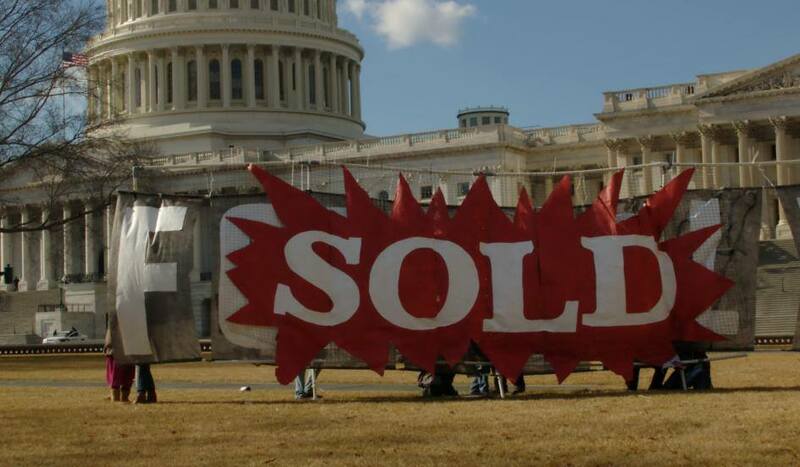 Right now, all the control is in the hands of the special interests. These same frustrations are fueling a movement here in Wisconsin and across the nation. 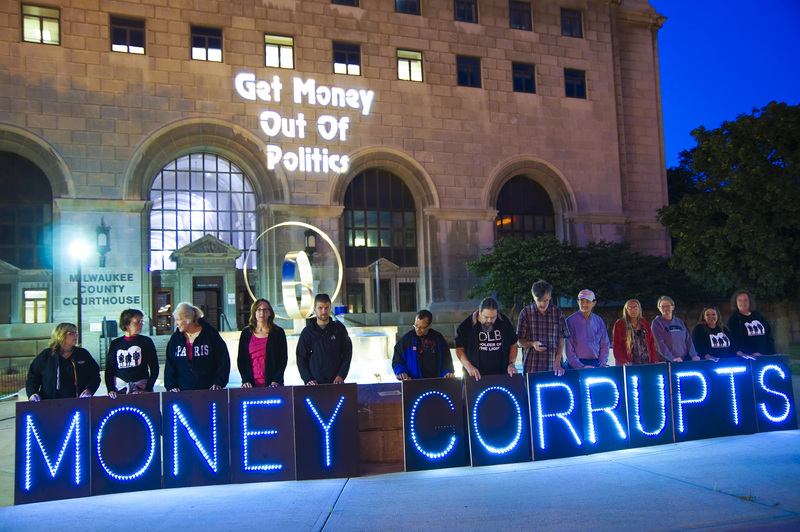 It’s the movement to get big money out of politics. The Supreme Court has given constitutional rights meant only for individuals to artificial entities such as corporations and unions and has ruled that money spent to influence the political process cannot be limited. Thus, our government today serves powerful special interests, foreign and domestic, instead of the American people. The Supreme Court has rigged the system to favor billionaires and corporate fat cats. Our founders had a healthy distrust of big corporations and moneyed interests. We not going to fix this mess until we get back to that. 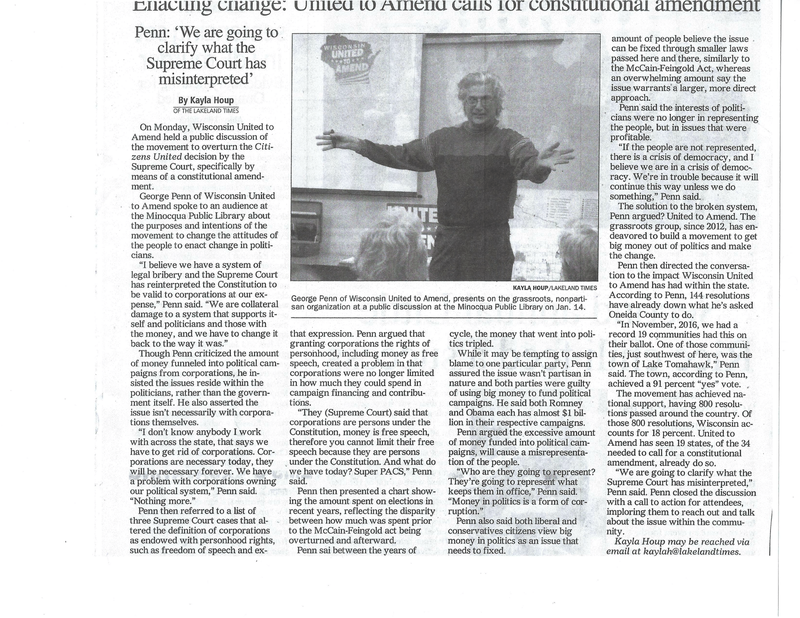 Wisconsin United To Amend is a non-partisan, all volunteer group that helps guide local citizens through the referendum process. 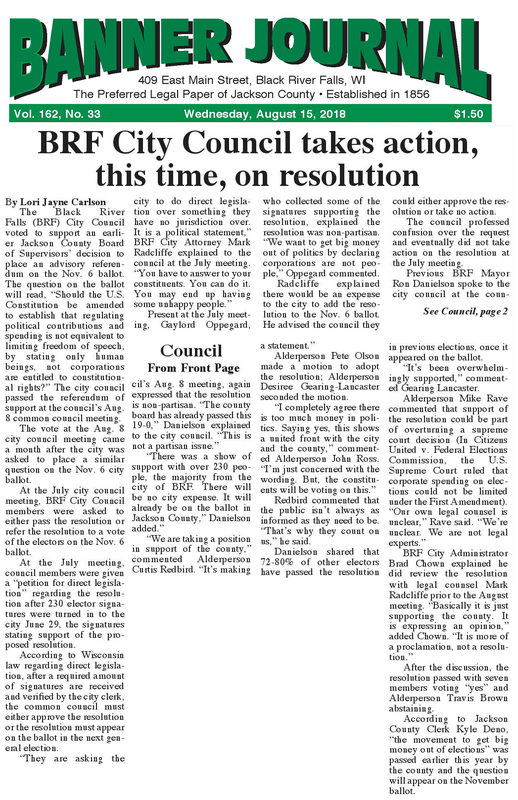 In this election, 18 more communities had amendment referenda on their ballots – all over the state and they passed with approvals averaging 85%. Amazing support. 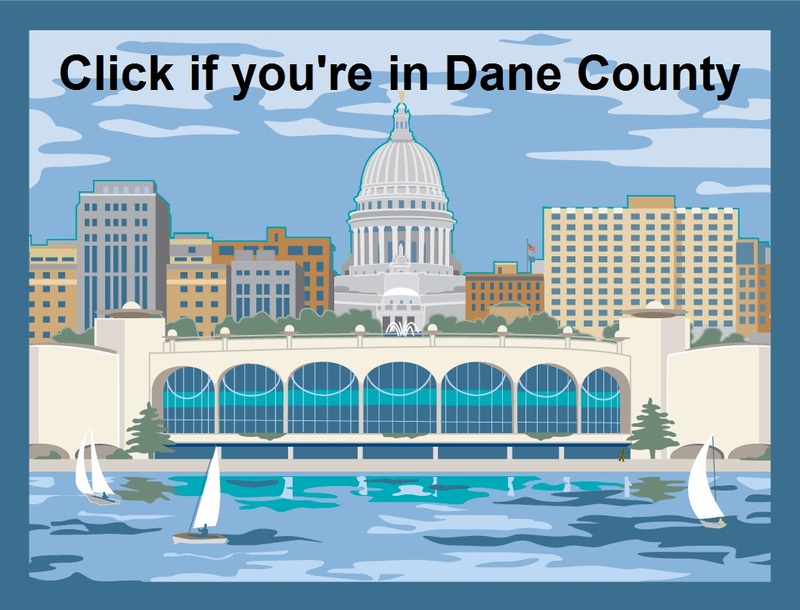 That brings the total to 95 communities in Wisconsin and over 700 nationwide. Voters want to put an end this corruption in our election system. Unfortunately, both parties spend most of their time pandering to the donor class. If you’ve got $100M or more, our government will work for you. So, we have a nationwide movement demanding an end to crony capitalism and two political parties that just ignore us between campaigns. What do we do? We stay mad. We call our state representatives and tell them to get on board or get out of office. We get in their faces. We vote them out of office and vote in people that really care about this core issue. Reform movements can take decades. We ended slavery. Women can vote. We recovered from the last Gilded Age. We can fix this too. We’re making tremendous progress. It’s been less the seven years since the disastrous Citizens United decision by the Supreme Court. Since then, 18 states have called for an amendment to overturn that decision. In 2014, an amendment got 54 votes in the U.S. Senate. Decades of negative advertising and party propaganda has resulted in extreme two party polarization. We’re divided, but are we really that much different? We all love our children, we want good education, affordable healthcare, a fair tax system and small efficient government. Don’t listen to the party hacks and the rabid partisans. We need to work together to get America back on track. Our two-party system is another thing that’s broken. We need to look beyond party labels and find good candidates that will stand with the people. Donald Trump says he wants to drain the swamp of corruption in Washington. Really there’s 50 swamps. And it’s going to take all of us. It’s time to reclaim our republic. To learn more, please visit the Wisconsin United To Amend website at wiuta.org. 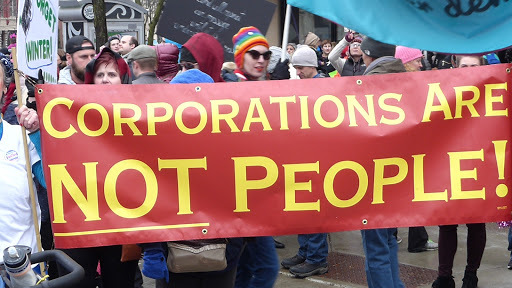 “Big money’s” political influence received a boost in 2010 when the US Supreme Court declared “money is speech” and corporations, unions, and other such groups have “personhood,” that is…the same status as citizens like you and me. The case is called “Citizens United v. Federal Elections Commission,” or “Citizens United,” for short. 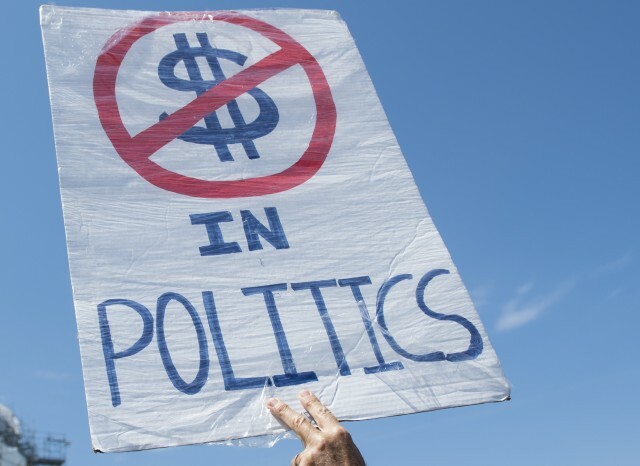 Then in 2014, the US Supreme Court ruled certain laws, restricting the amount of money a person could donate to a political campaign, were unreasonable. (McCutchen v. Federal Election Commission). These two rulings opened the flood gates to unrestricted “big money” in politics. Sources of the billions of dollars donated in elections became hidden from public view. 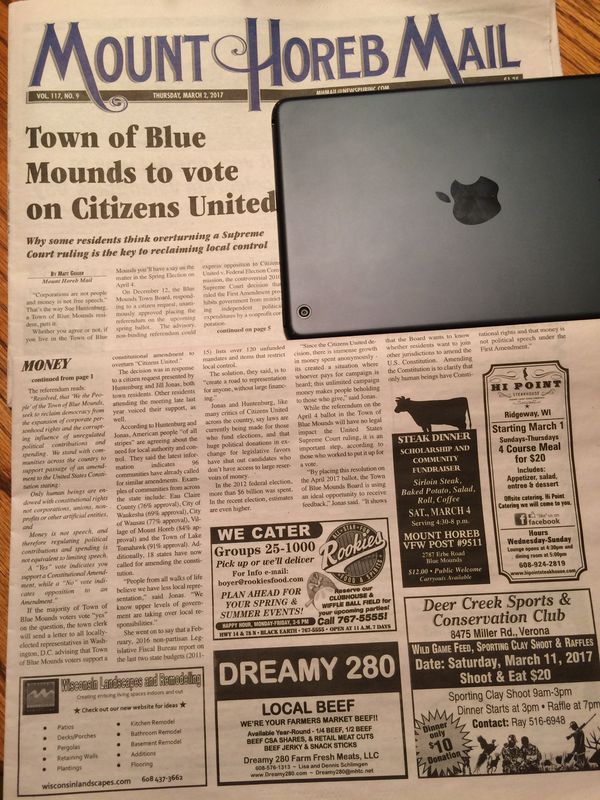 In a 2014 referendum, 77% of Wausau voters said they wanted “big money” out of politics and supported amending our US Constitution to overturn “Citizens United”. Today, a total of 95 Wisconsin communities have overwhelmingly passed these resolutions, including 18 passed this November. 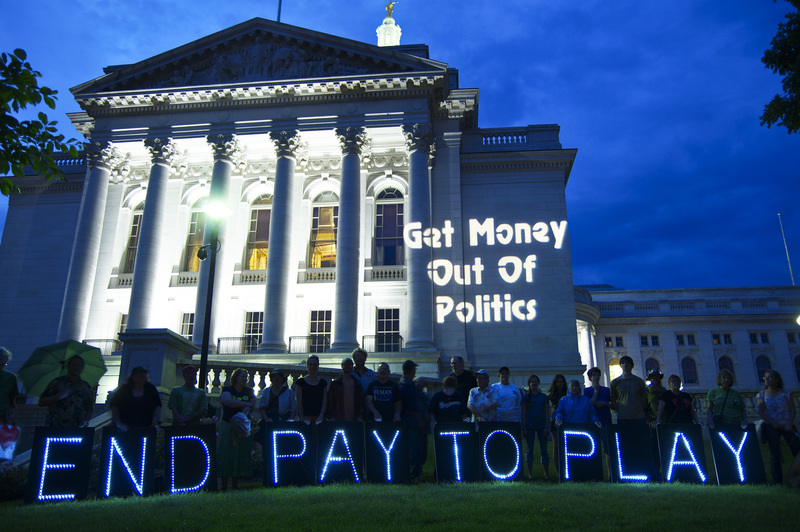 So far, 46% of Wisconsin’s Republican, Democratic, and Independent voters have spoken and said, “Get big money out!” We want our laws and representatives working for our communities and citizens, not for some special interest! We don’t have anything against the rich, we just don’t want them buying up our politicians. And we aren’t talking about the guy down the street with the big house and big car. We’re talking about those that have $100 million and more. It’s not the 1%…it’s the top 0.1%! This is the group often using their wealth to pressure politicians to create special tax privileges for the wealthy and their corporations while eliminating regulations that protect the general public. Everyone knows too much money influences our elections. Politicians are selling their souls for big dollar contributions and today, big corporations seem to do whatever they want. It’s a mess and everyone knows it. Income inequality is getting worse. Middle class dreams are disappearing. Tax breaks and money flows to a handful of wealthy individuals at the expense of the rest of our citizens! This is bad for a majority of Americans and bad for the future of our country! Not everyone’s clear on how we got here, or how to fix it. Corporate attorneys, Legislators and our Courts have been interpreting, and reinterpreting our Constitution, for over 130 years. But now, artificial entities such as corporations, unions, super PACs have been given inalienable human rights, just like you and me…real people! That’s new! 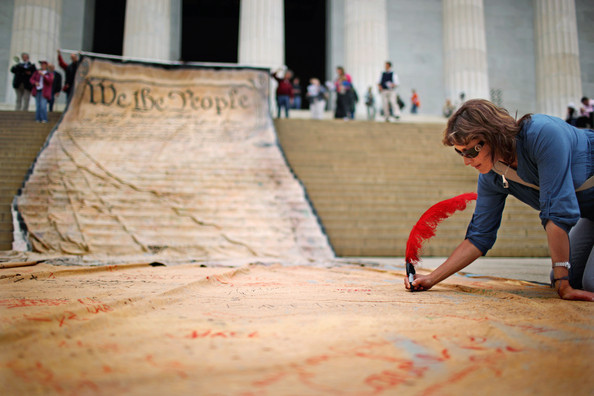 Amending our U.S. Constitution is the best way we can keep “big money” from controlling our government. 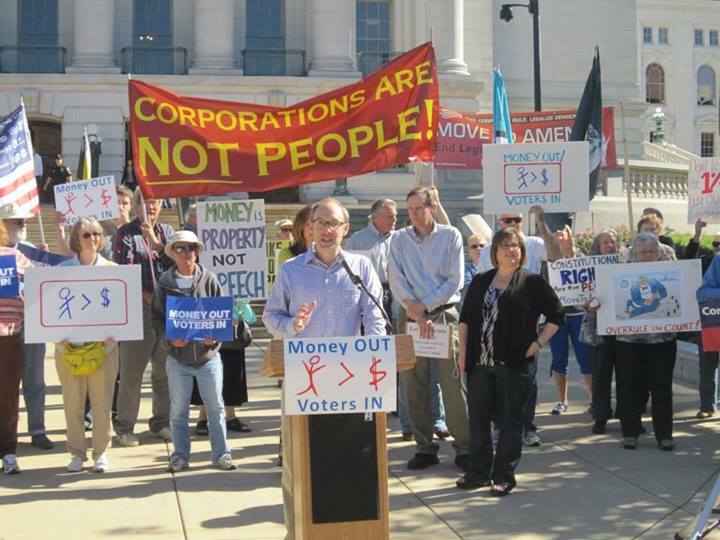 Help “Wisconsin United to Amend” push our state legislature into making Wisconsin the 19th state asking for an amendment overturning the effect of “Citizens United!” Then we can continue the fight into the other 31 states.